Quick update here. Sprayed the road wheels with excellent results (again, I've never had good luck with airbrushing, so this is big for me). Only had to touch up three or four wheels, and the ones that did need touching up were very minor. 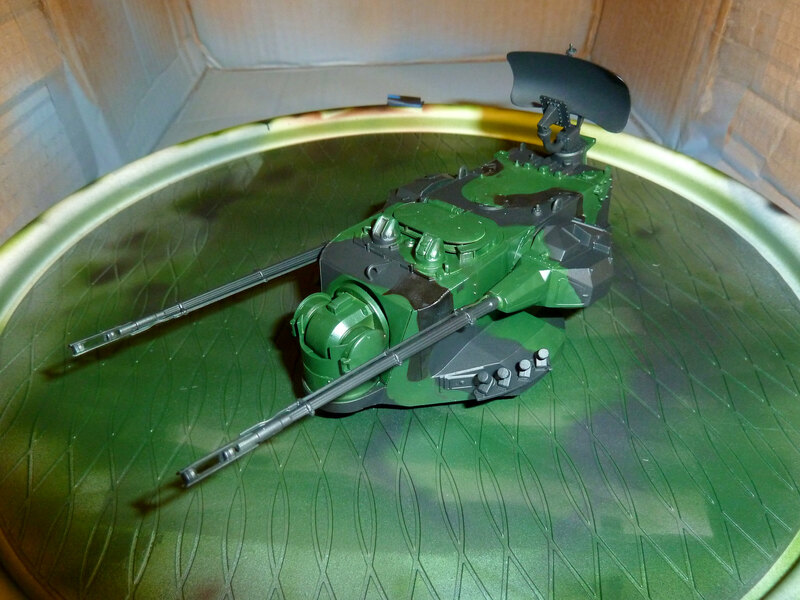 Everything got a base coat of green, then I began experimenting with blue tack on the turret. The stuff worked very well for me, another skill added to the mix! However, the brown paint that I used was too dark. Try to make out the brown splotches from the black ones. Numerous coats didn't make a difference. I didn't want to drown the sucker in paint (like I usually would do), so I put down a coat of black which covered everything very evenly and looked nice. But then further applications of the red-brown turned out exactly like before. I don't get why it would look perfectly smooth under black coats, but then show up again when the red-brown was put on top. Wouldn't the base coats neutralize what's underneath? Theory aside, what do I do now to fix this? 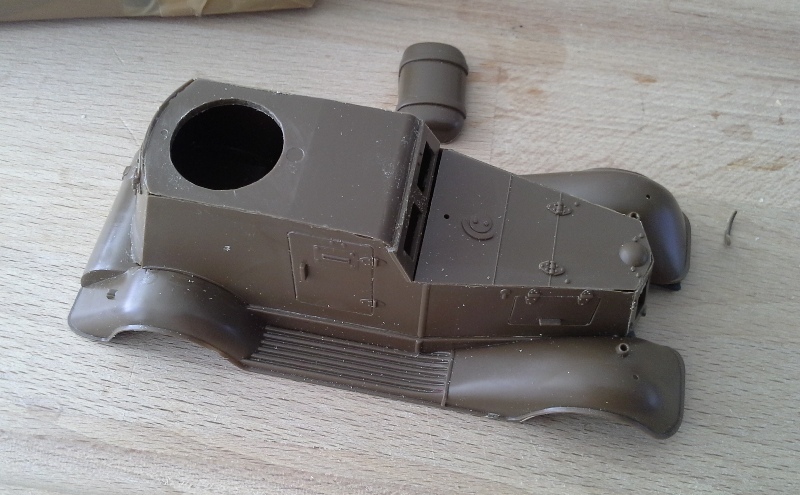 Chevy is closer to being finished, and I am in the process of acquiring some replacement jerry cans for the jeeps so hopefully I might just scrape in at least one finished model before the deadline. Good first steps on getting back to the hobby! I am constantly laying off building then coming back. Each time I have to buy a new tube of putty and a new bottle of CA glue.Some of my paints have held up well, some have not. Joining this campaign quite late, but hopefully still enough time for me to squeeze in an entry. I recently got back into the hobby after about 3 years away from my workbench. 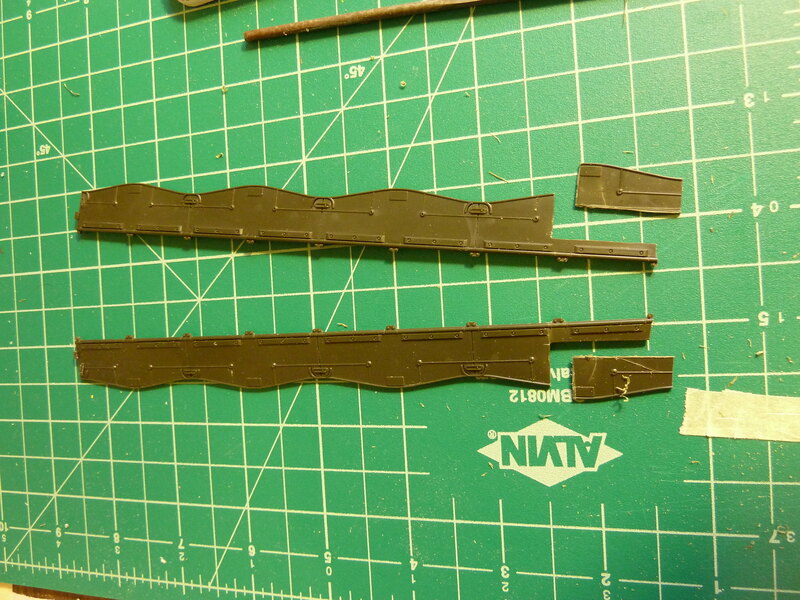 My current build is a Tamiya P-51B (starting out easy!) 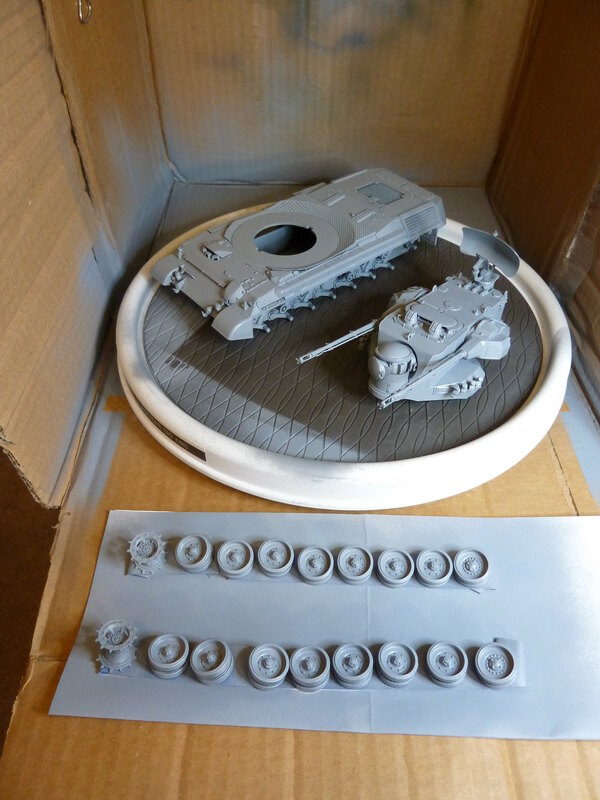 but for this campaign I'm going to finally paint my Tamiya Flakpanzer Gepard that I built 5 years ago. Here's my build log, for anyone who's interested to see what I was working with. 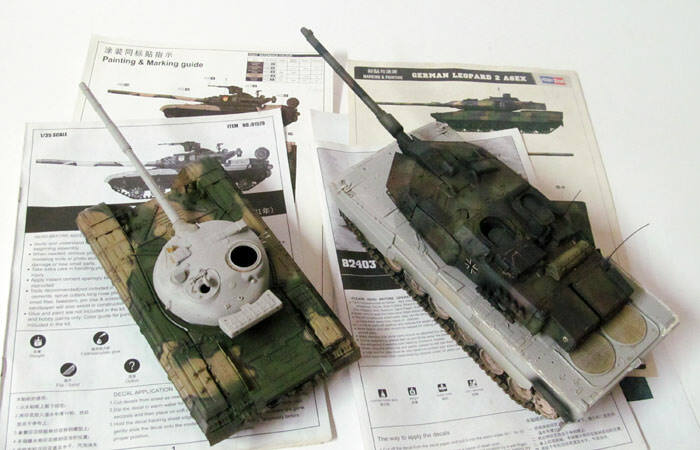 TLDR: I had a lot of trouble airbrushing and only a month or so free to build, so I made my Gepard completely OOB, not even putty allowed (my Squadron Green tube had dried up). 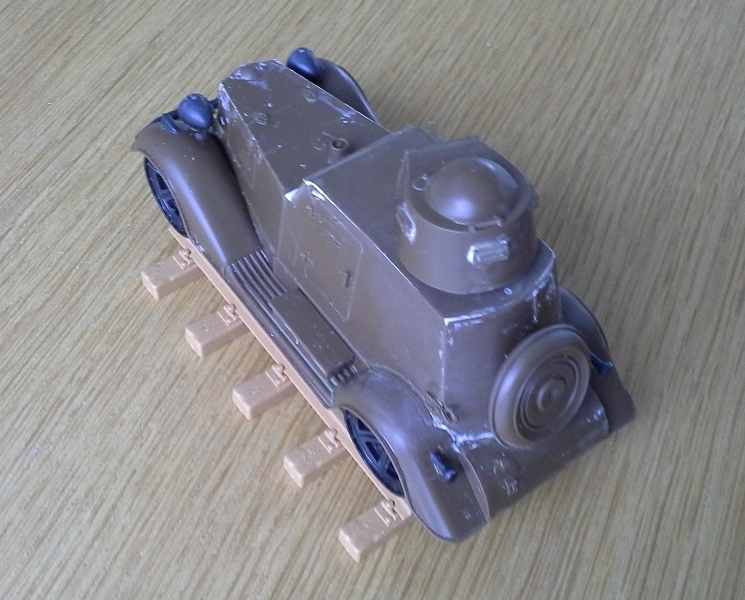 As a result, I had a fully articulate model but with a good number of seam lines and gaps. First things first. This model feels way too light in my hands. It's entirely a personal issue and won't affect the model in any way on the shelf, but it just bugged the hell out of me. Made "patties" of metal BBs and duct tape that I'll stash in the hull once I'm done painting. I pulled off the wheels, drive sprockets, and side skirts. I also knocked off the antenna blocks, and the grenade launchers fell off on their own. I was careful to keep each side's parts isolated. Bundeswehr Gepards didn't wear their side skirts. This model is already technically inaccurate for a number of reasons, so I'll be including the side skirts to hide some track and hull issues. Plus they look cool. 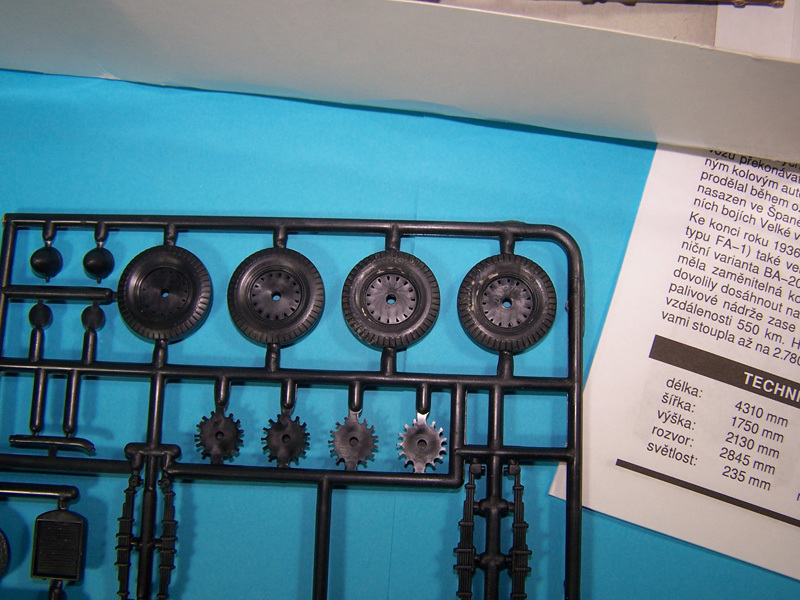 The Gepards I saw that did have skirts tended to have notches cut out towards the drive sprockets, so I did that too. I also cut out the handles, which were actually raised rectangles originally...doesn't make much sense, but whatever. It's fixed now. After all the above was complete, I primed it all with Testors gray rattle can. Up next will be spraying NATO camo. This is a huge step for me, as my past experiences with airbrushing have been abysmal, to put it mildly 5 years later, here's hoping that with age comes talent! Richard, that Blitz is beautiful! Don't rush it on our account. It's a hell of a piece of work! Going with the primer grey, rubber, bunch of pigments, fixed with a dark wash, then stippled with a dark black/brown effect I saw go past online. 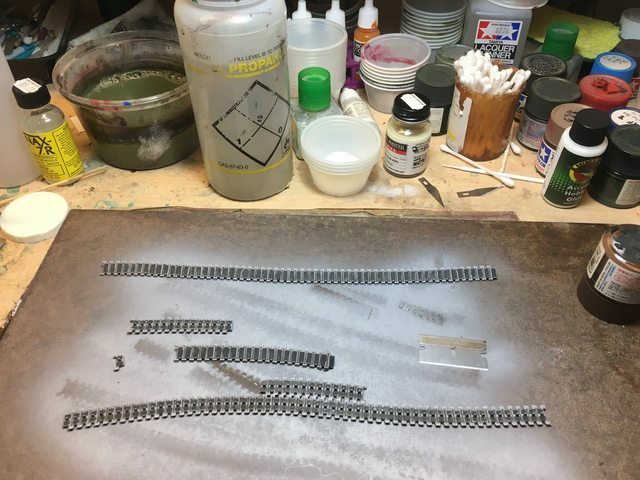 Very nice progress and work on the Blitz, Richard. 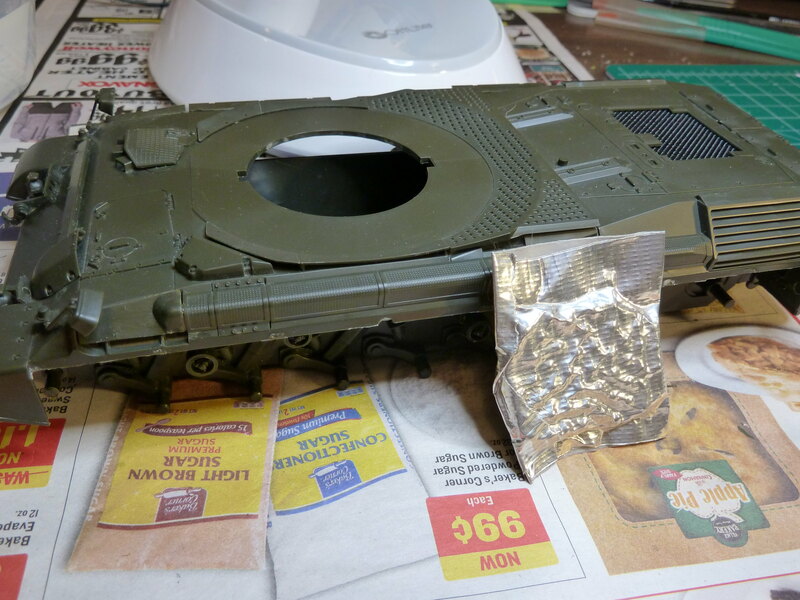 I haven't used my airbrush in a while and it's probably why I am dragging my feet on the Merkava. It's not so much the painting as it is cleaning up the airbrush and any mess I've made. And I always seem to miss a spot. 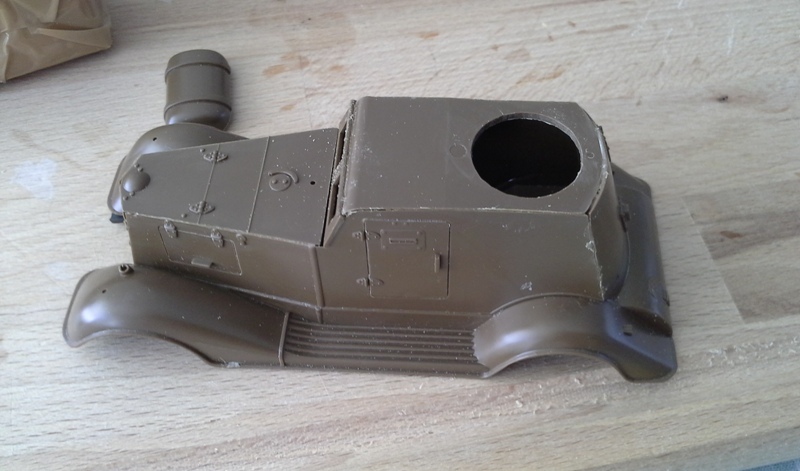 So far I've puttied up the turret seam and sanded it but I think I need a bit more putty. 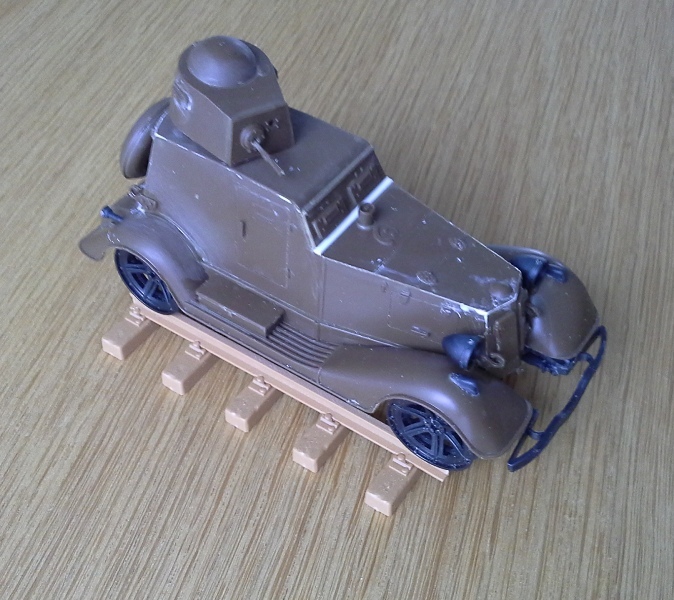 Just a quick update of my early model 1939 Polish Invasion Opel Blitz. Michael, thank you for the vote of confidence. 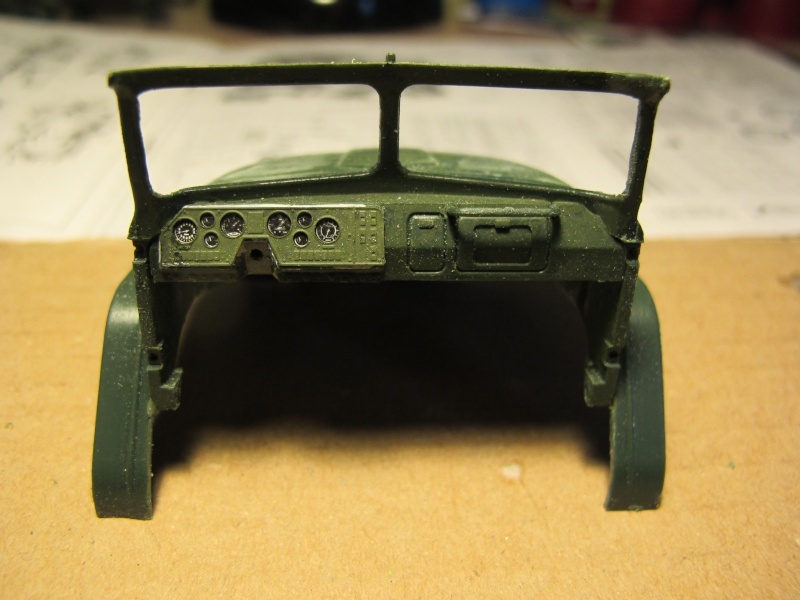 It's been well over a decade since I've last done any serious modeling and this vehicle interior served as a test bed for not only finding out if I have any painting skills left after such a hiatus, but also a chance to work with some of the many new modeling products that are now available. 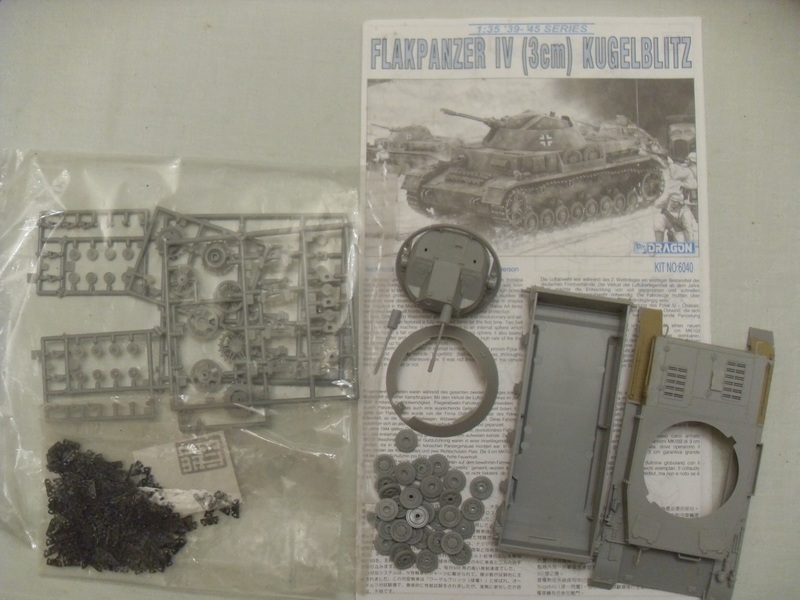 If anyone is currently building this kit or has it on their radar you can check out my build progress on the 1939 Poland campaign hosted by Hudson29 pages 9,11,13,20,21. Below another interior pic which will, when completed, be virtually unseen through the small cab windows. Oh well! It was good practice. Well, this project has been nothing but a series of firsts for me. Below I've decided the build and detailing have gone on long enough and that it is now time for paint. This is the most photo etch brass, resin aftermarket and scratch building I've done to date and I can't procrastinate anymore or I'll miss yet another campaign! Headlight covers are made from one of my favorite modeling materials - wine bottleneck lead foil as is the front window flap added to the Mig resin tarp. 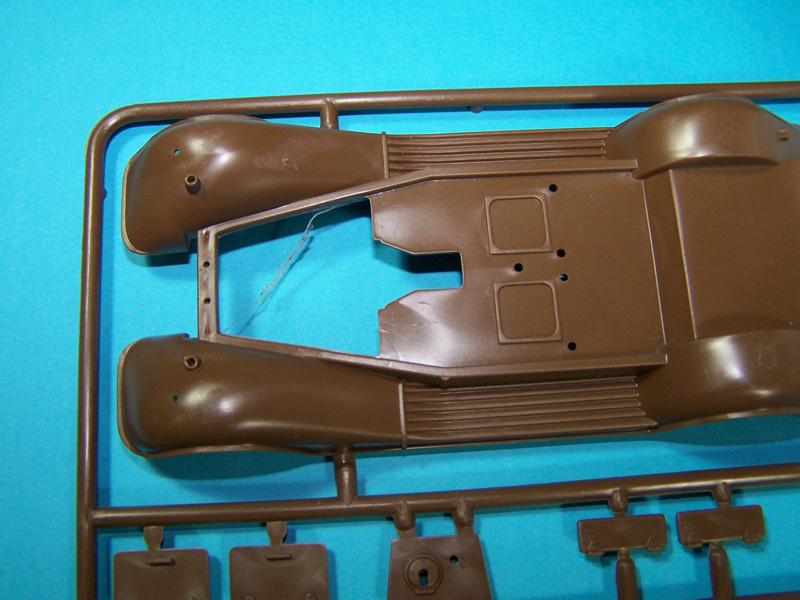 Early invasion photos show virtually all vehicles with some sort of headlight cover in a wide range of materials. These will be painted to represent a heavy russet leather unit made rendition with material I figured would be readily available to a Cavalry unit and easily fabricated by the organization's saddlers and leather workers. Well, now it's time to paint and my main reason for procrastinating all along. It's been a long, long time. My airbrush hasn't seen the light of day since the late 90's and it's still in the original box from 1979 when I purchased it as a teenager determined to be the next Shepard Paine. Oh...and I'm going to try and use Vallejo Primer. I've never primed before and I've only ever worked with enamels and oils. This acrylic stuff is new to me and I'm a bit apprehensive at this point. Below - grit my teeth and got a coat of primer down, spattered a bit and realized I need to thin a little more, but the primer leveled out beautifully and looks flawless when dry. After much YouTubing and forum surfing I decided to try the black and white method using this time Tamiya acrylics, white obviously, and also a first time use of this paint in an airbrush. ...more progress pics coming soon. If you don't mind me asking, how did you get so far finished with one part of the build and not the other? I am not 'throwing stones', I've got a LOT of part built kits, I am just wondering how they got to this point. 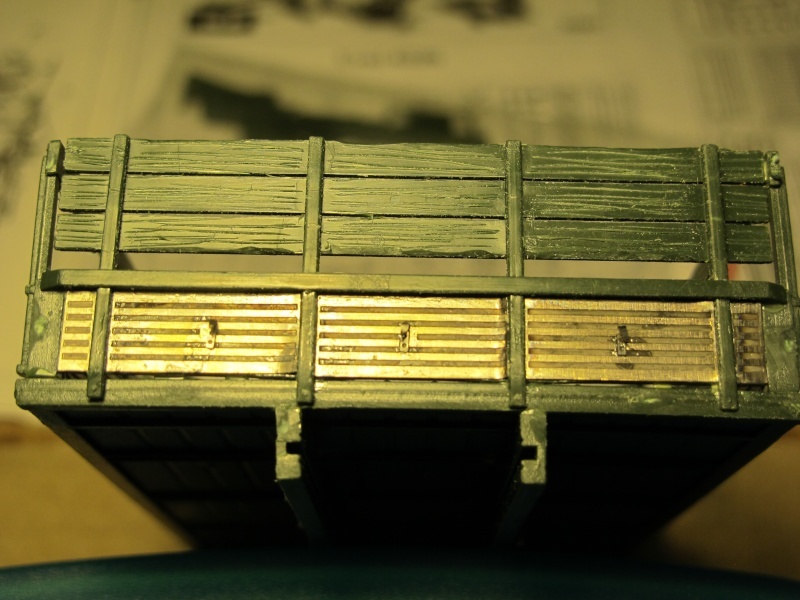 On the T-64A hull, I tried to paint the enamel Model Master (especially Forest Green 1713 instead of Mr.Color Green 303). 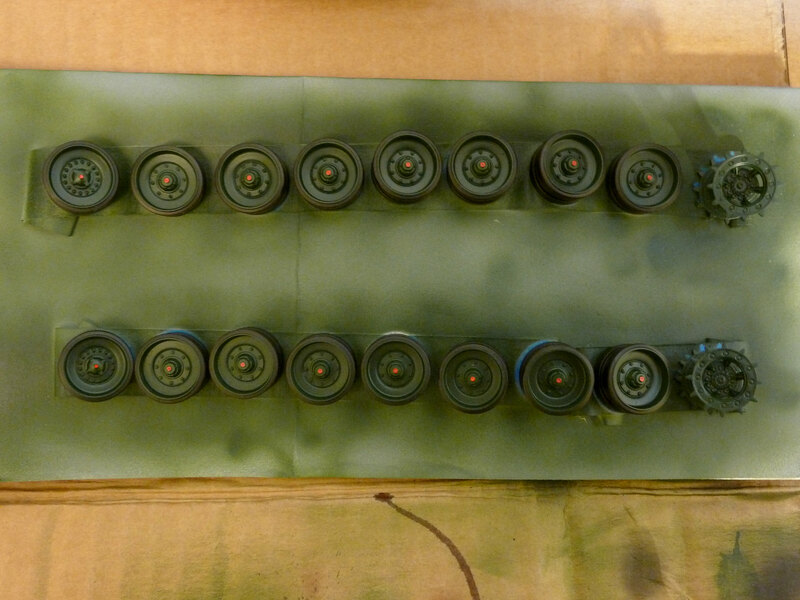 And on the Leo 2A6 turret, I used the lacquer Mr.Color set for German NATO. I think they're completed in the following days. But because of running along many campaigns nowadays, I almost missed them. 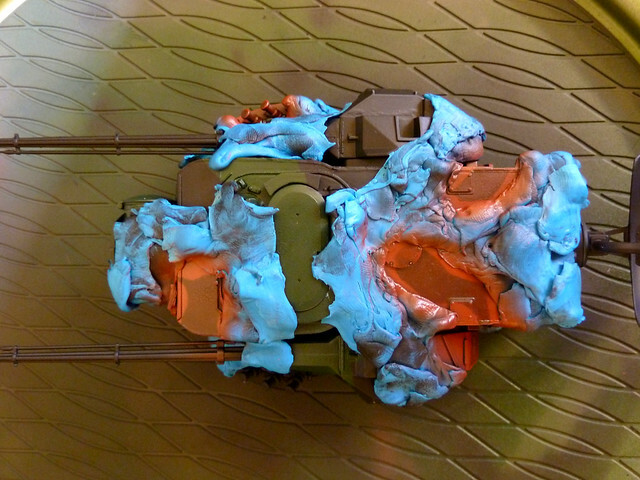 By the way, your camo painting on the ZSD90 is interactive. Over the years I've lost the box and the exhaust stacks - spares box to the rescue! Two of many kits were not finished for about 3 years. 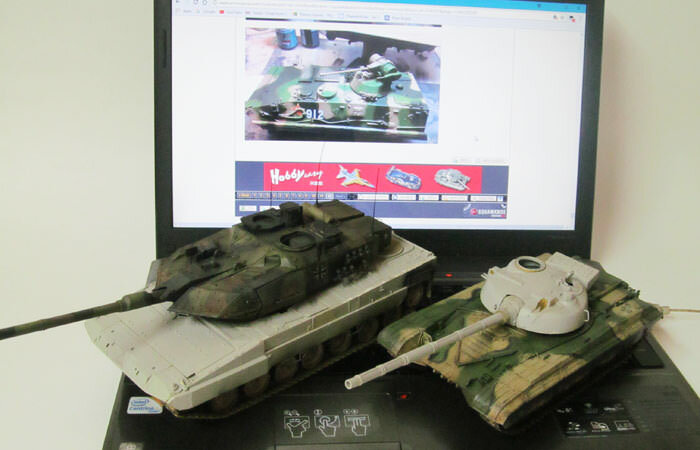 Trumpeter's T-64A and HB's Leopard 2A6EX. I'll try to make them this year. 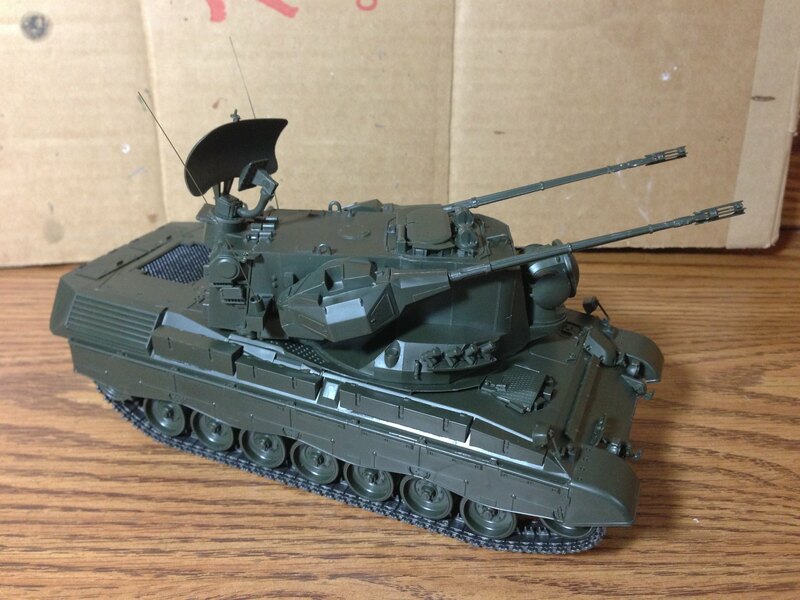 That is great looking cammo and finish on the hull and turret. Hello there, its about time I posted my starting picture for this campaign. 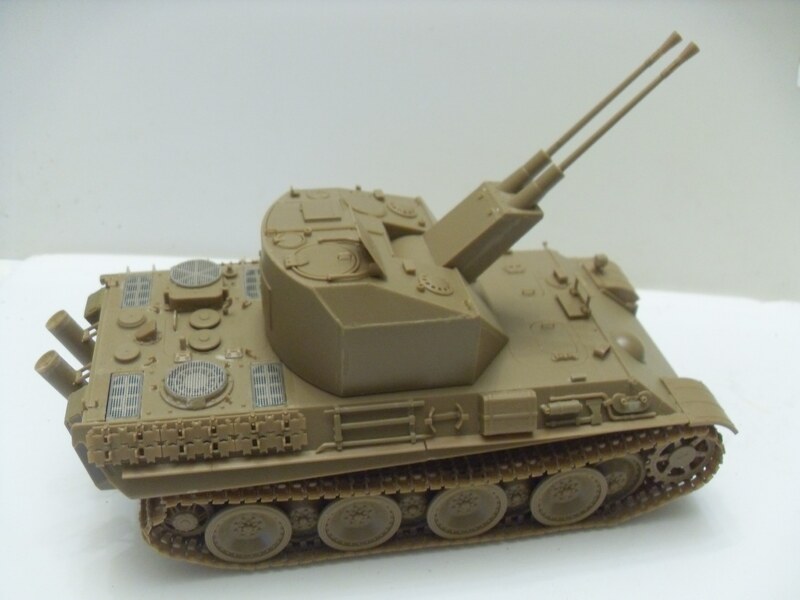 I love the Paper Panzer/Panzer 46 genre (or whatever you want to call it) and so a while back I devised a way to make the Amusing Hobby VK 30.02 into a late production version of the fictional Sd.Kfz. 172 Cheetah. The premise was that the VK 30.02 entered service alongside the Panther and was eventually outfitted with the schmalturm. I got all the way to the painting phase before I bothered to google the VK 30.02 and discovered that the schmalturm was already conceived in the World Of Tanks game. The project lost steam after that and its sat on my shelf for a while now collecting dust as I finished up projects for other campaigns. Now is the time to finish it up and put it on display. Comments or feedback welcome. Only 2 months left, everyone! 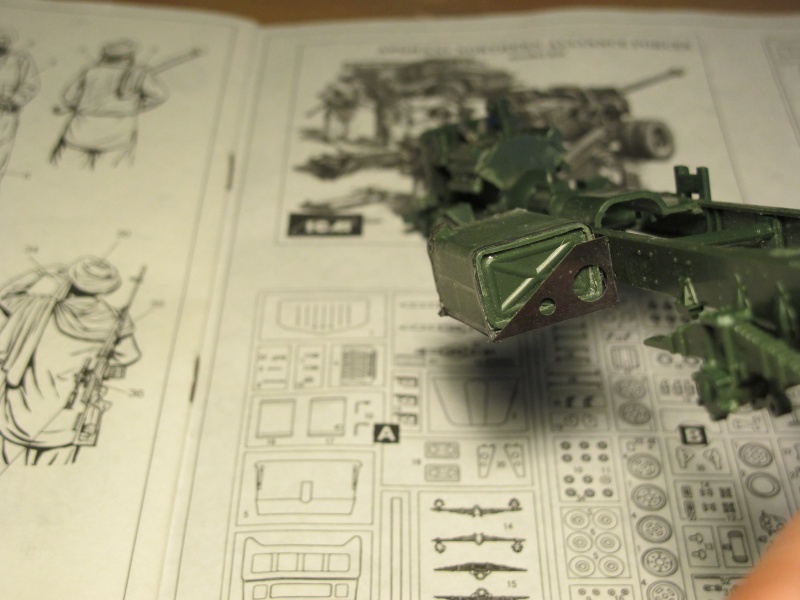 LikesTanks - Dragon FLAKPanzer V "Coelian"
Just started to build my unfinished kit, Meng 1/35 French 155mm self-propelled howitzer AUF-1. Managed to finish up my Tamiya King Tiger (Porsche) and find a base to display it. I'm calling my "Unfinished 2017" complete, and I'll focus on new builds for the "Big Cats V" and a couple other Campaigns coming up. Great builds everyone and I'll definitely be checking back to see progress and other 'finished' projects. Thanks again Gary. Richard - just checked this thread for the first time in a while. The Opel Blitz interior cab is FANTASTIC! Really floored me when I saw it. Gives me an all new high water mark to shoot for in my truck modeling! Here is a link to jldurand's build start thread for this campaign. 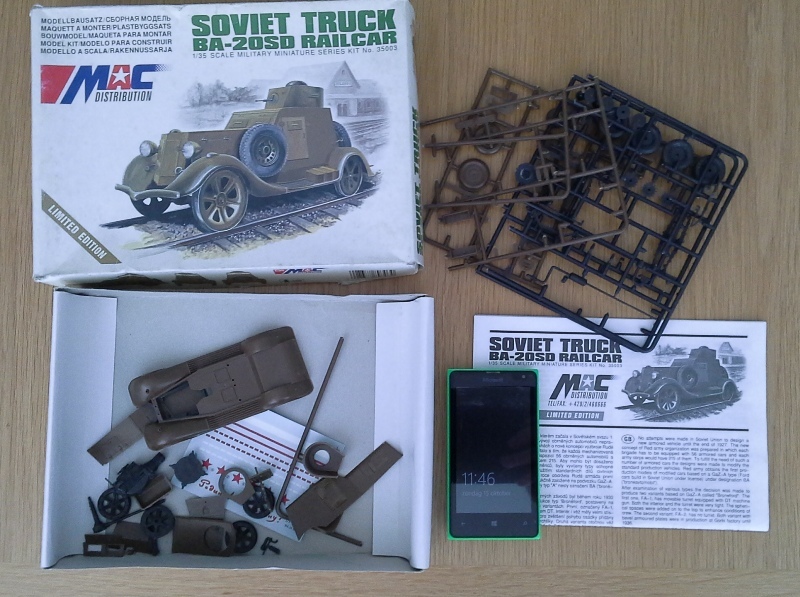 It is ICM's 1/35 Ural 4320. That could of course be it. Never considered that for some reason. 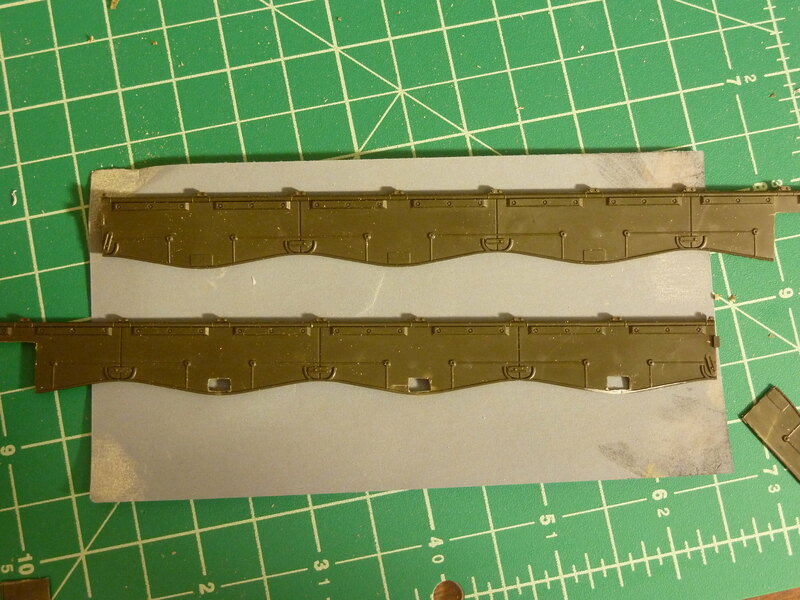 Still, making the axles smaller beats making the rails wider so it's all good in this case. 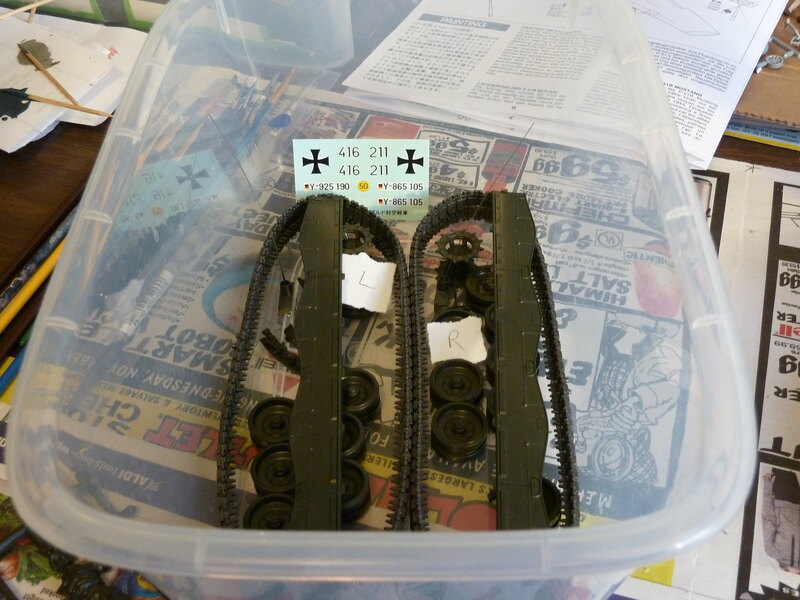 And saves me from buying Russian gauge railways which i'll probably never use anymore. 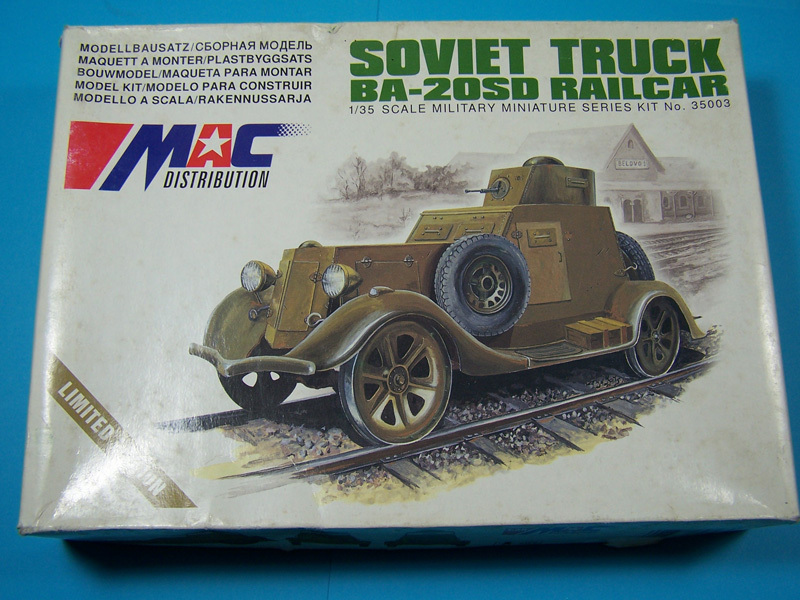 Instead i pulled out a kit by MAC Distribution: the Soviet Truck BA-20SD Railcar. It's a limited edition apparently. 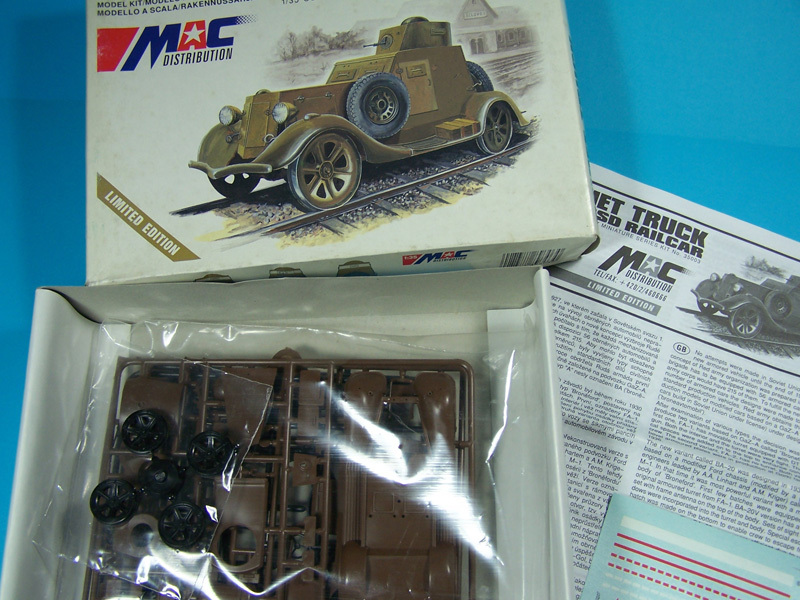 It's also the only kit bij MAC i have seen so far... A review of the kit can be found right here on Armorama. Filling the gaps didn't solve all problems, so i added a bit of Evergreen strip to cover up the remaining gap.